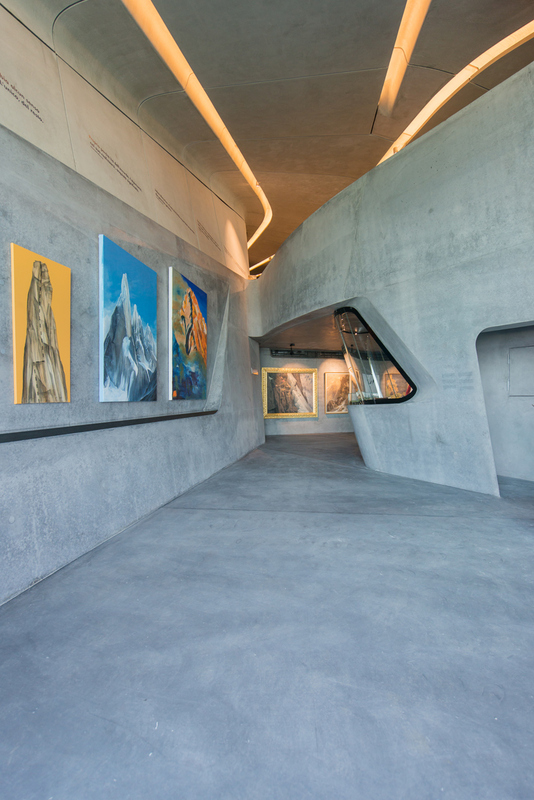 The sixth and final museum dedicated to the admirable career of Italian mountaineer Reinhold Messner opened to the public 24 July 2015. 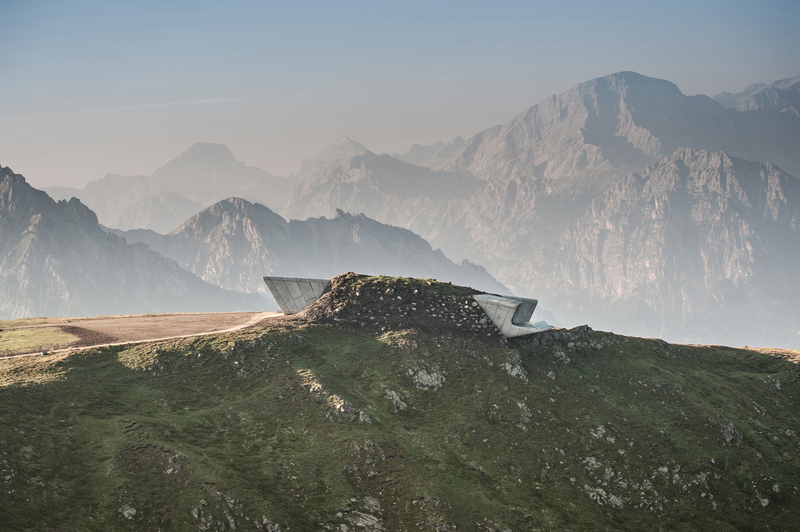 Messner Mountain Museum (MMM) Corones is designed by Zaha Hadid Architects (with a few healthy pointers from Messner) and is set into the mountainside at the summit plateau of Plan de Corones, South Tyrol in Italy, at 2275 meters above sea level. 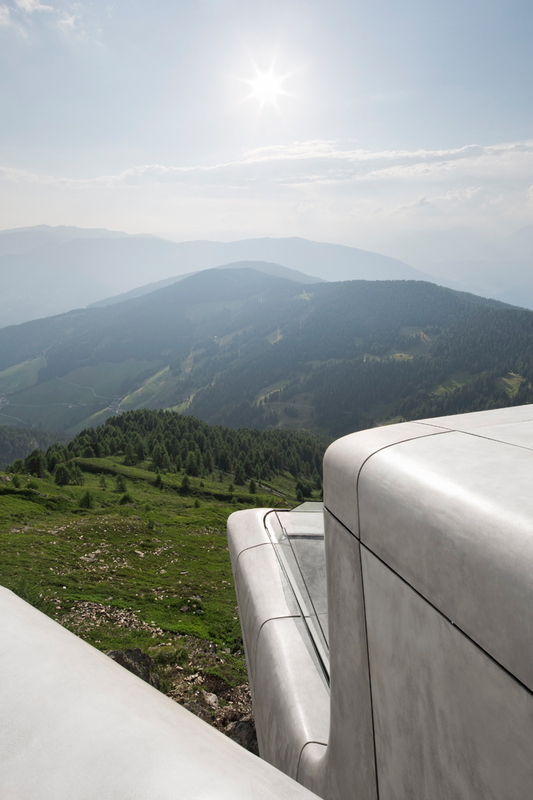 Encompassing a smooth and stylish façade, the concrete structure juts out from the rock face with dramatic elegance that pays homage to its mountain setting. 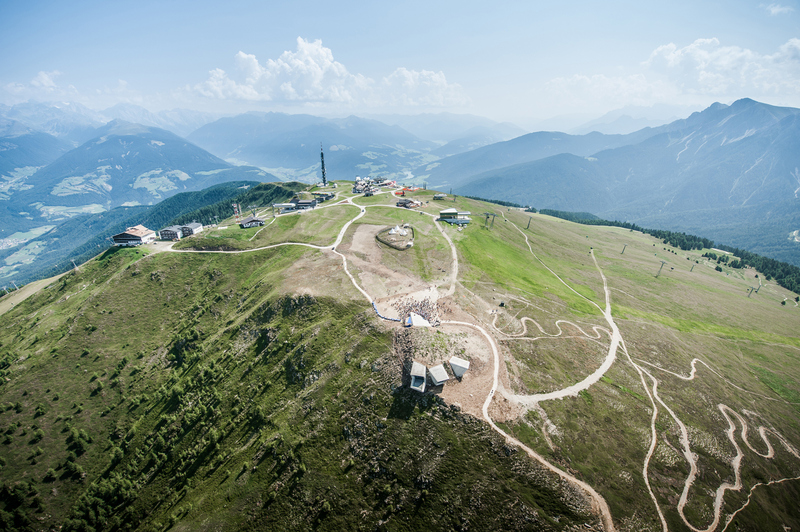 Reinhold Messner was the first to climb Mount Everest, along with Peter Habeler, without supplement oxygen, in addition to being the first to ascend all 14 peaks over 8,000m above sea level - the 'eight-thousanders'. 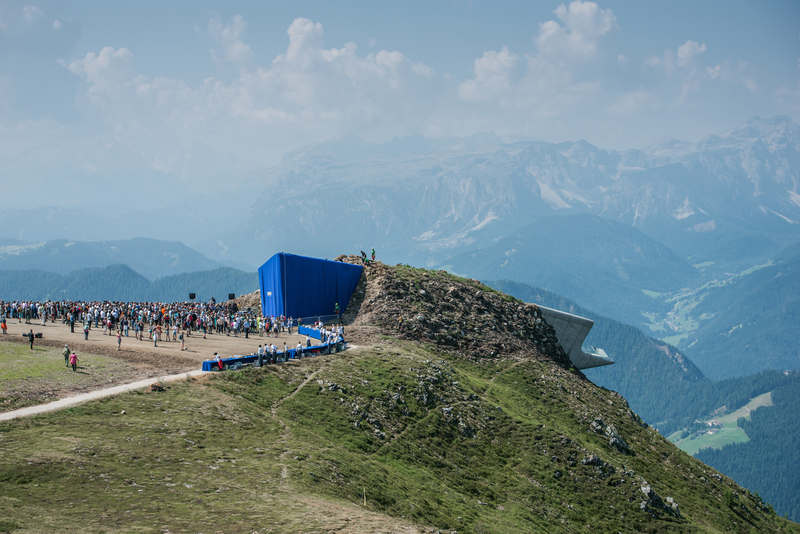 MMM Corones contains an exclusive collection of items and photos collected by Messner as a tribute to the discipline, history and traditions of mountaineering. 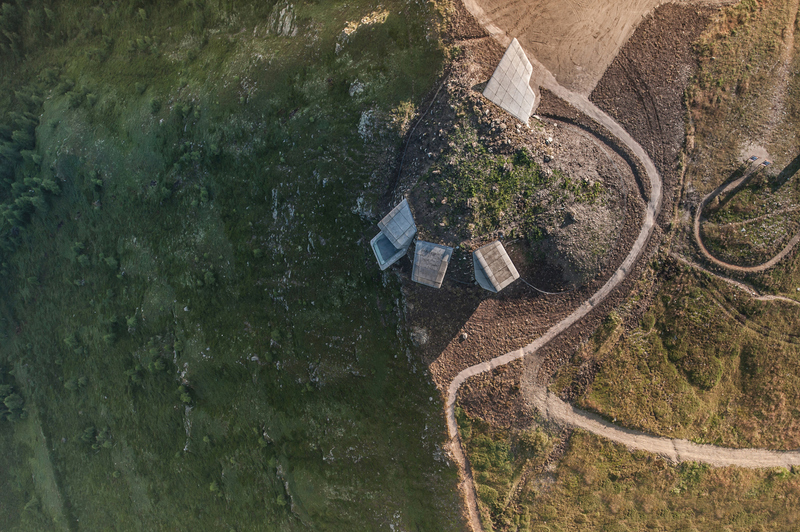 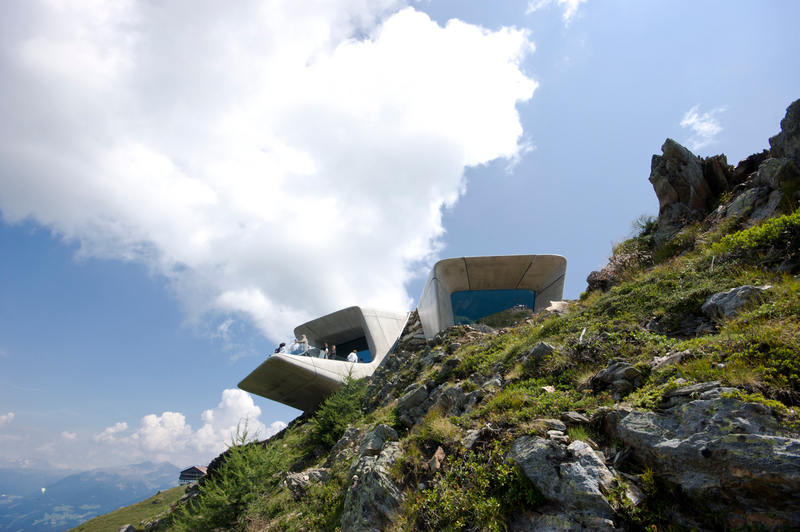 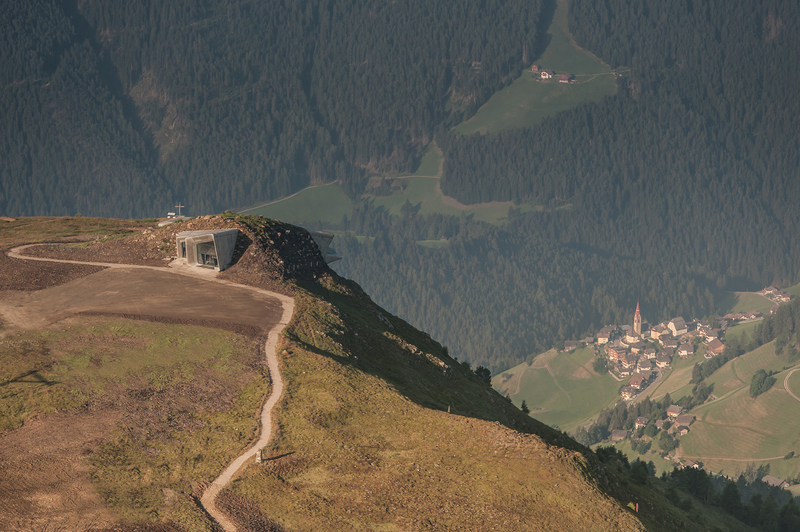 The museum took almost two years to be completed and Messner specified where it should emerge from the ground, provide the most stunning, panoramic views of the valley. 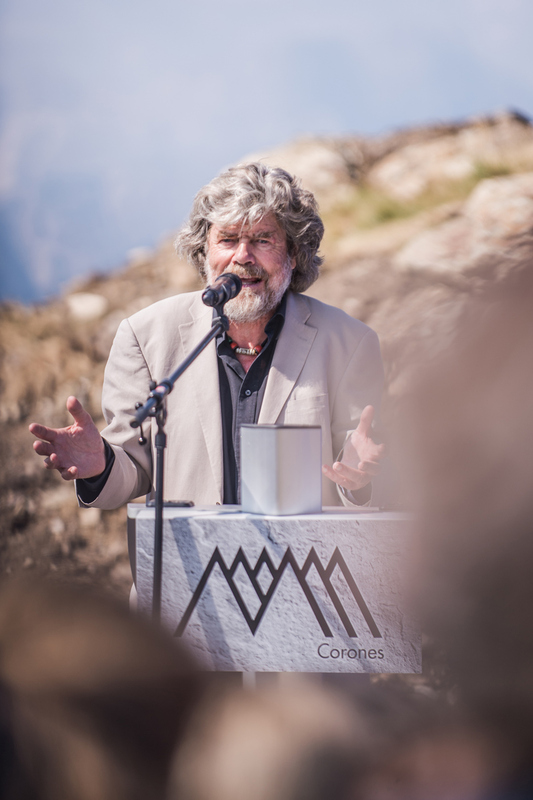 Reinhold Messner at the opening. 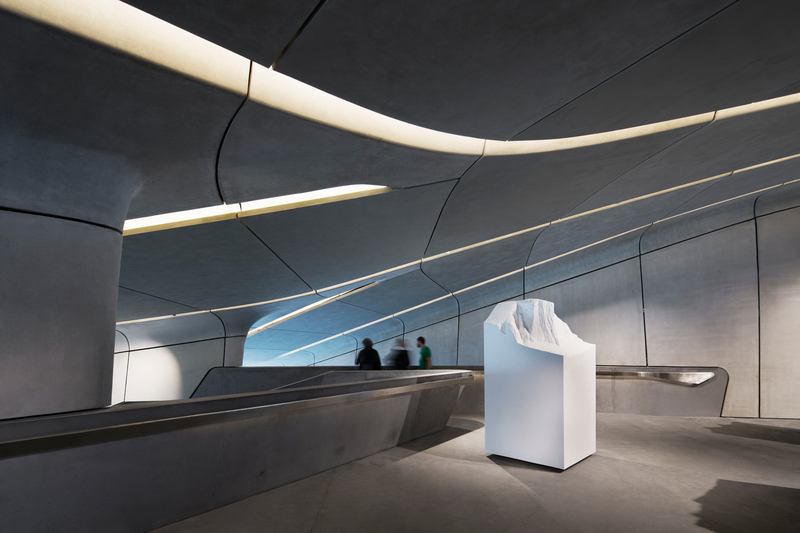 Zaha Hadid describes the design, below, however unfortunately she could not attend the opening.